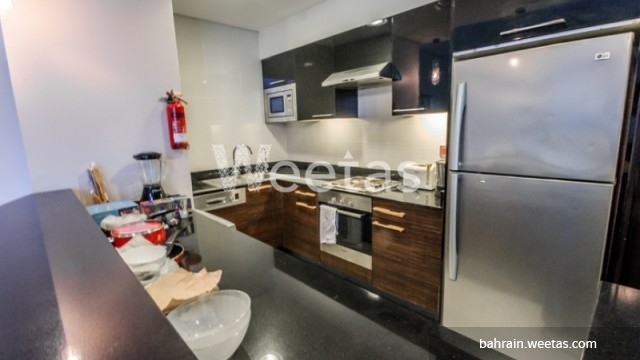 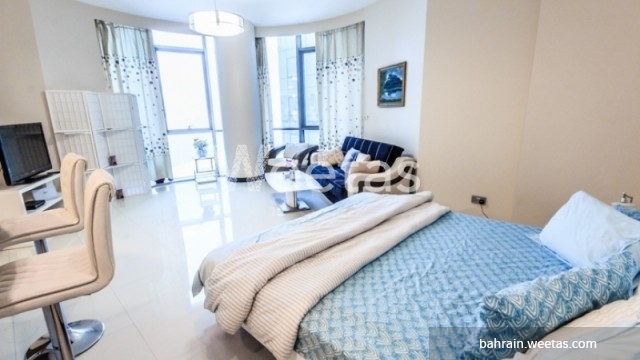 A magnificent fully furnished studio located in the heart of Manama in a lofty tower is available for sale. 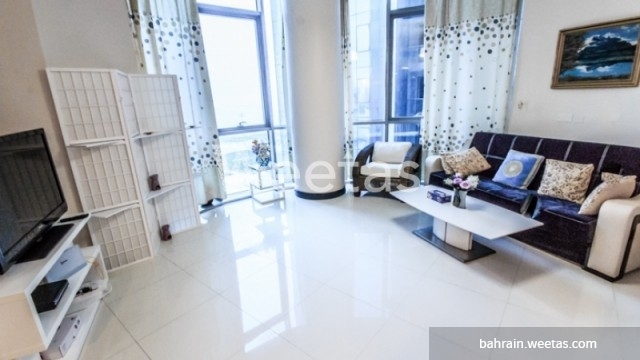 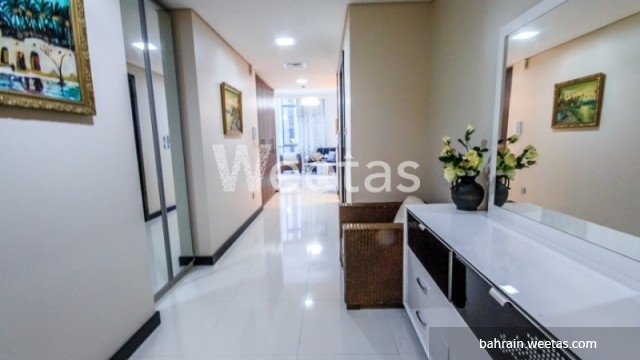 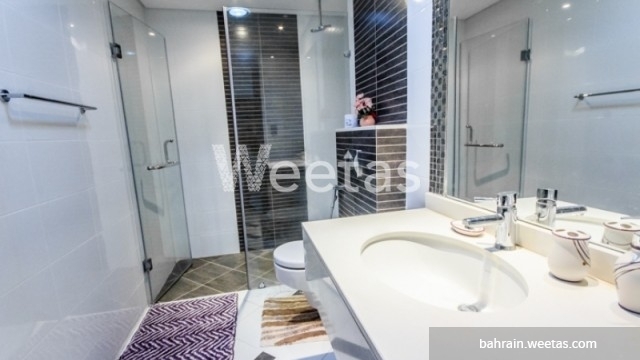 This apartment represents a lucrative investment opportunity since it generates high income every month and it's accruing more value year after year. 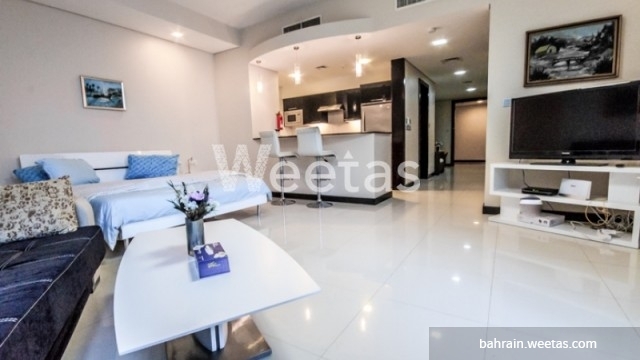 This property costs 63.2% more than the average Studio Apartments in Juffair area.